E. Andre Construction Services, Inc. Comment: Looking to extend a patio. Middlesex Concrete Contractors are rated 4.75 out of 5 based on 1,198 reviews of 62 pros. 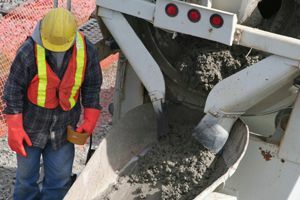 Not Looking for Concrete Contractors in Middlesex, NJ?